Organize videos with tags, integrate with Zapier, enhanced search and an ad-free experience. Switch the theme from light mode to dark mode. We are sure you will love the overall experience. Prefer watching videos in native apps? We got you covered. Make it your default setting or choose where to watch the video. 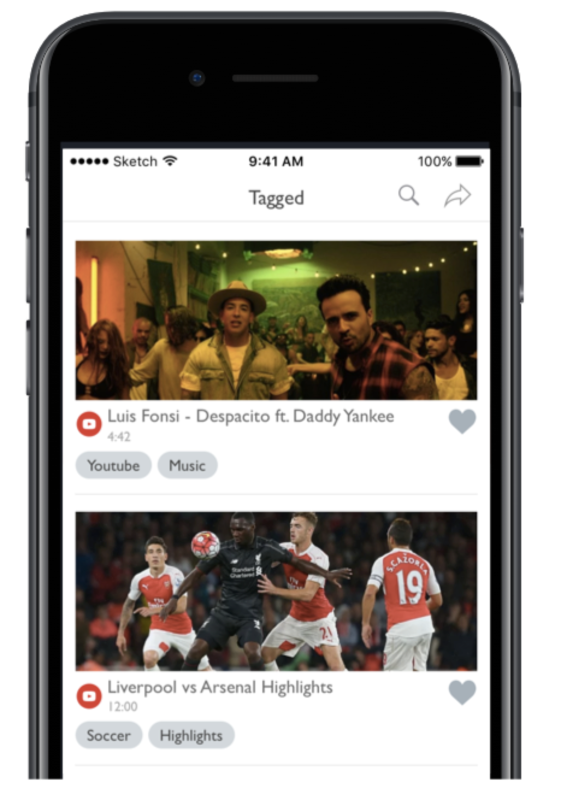 With tags, you can organize your own list of videos to watch later, club together videos of a particular genre and do much more. 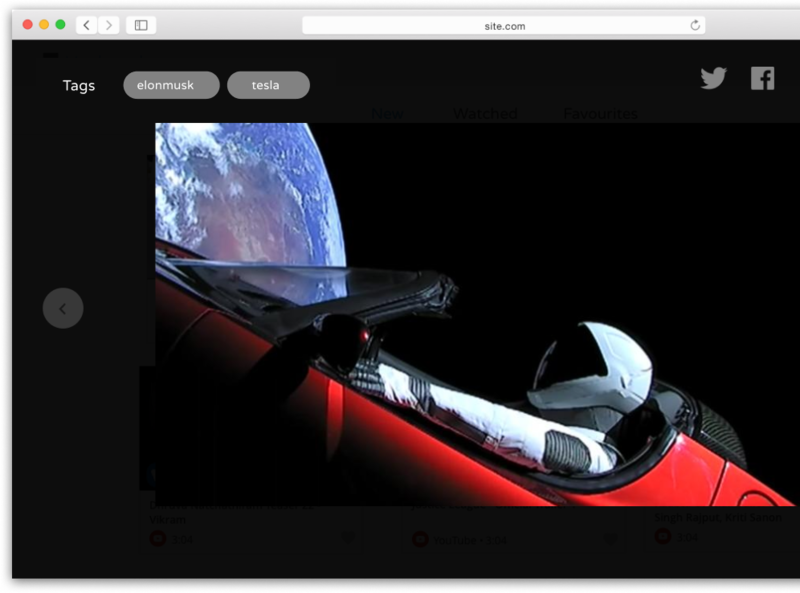 Integrate with Zapier to automatically add videos from your favourite channels to Vookmark. 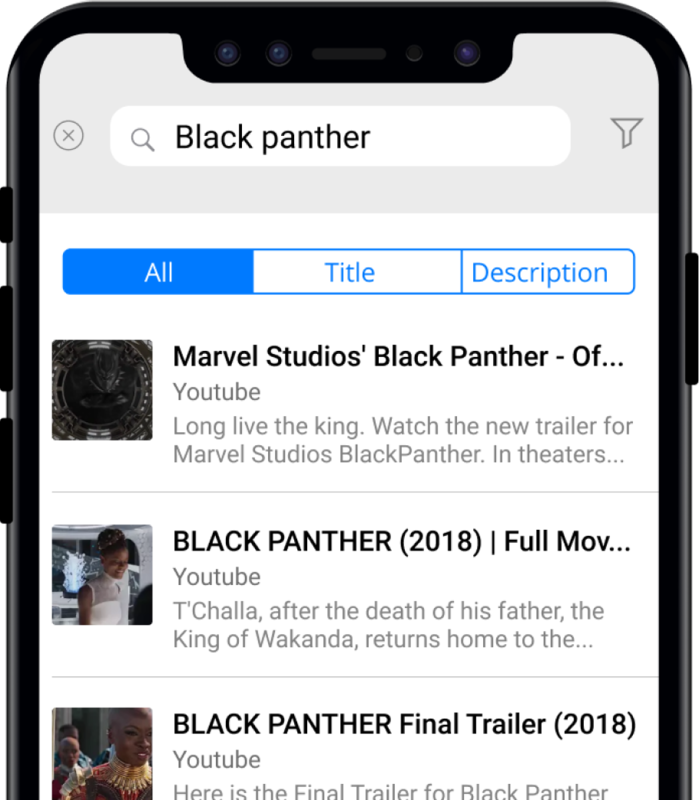 With enhanced search, you will be able to narrow down search across title or description of videos and filter down by video source with ease. Vookmark Pro has no banner ads, so you can enjoy your favourite videos distraction free. 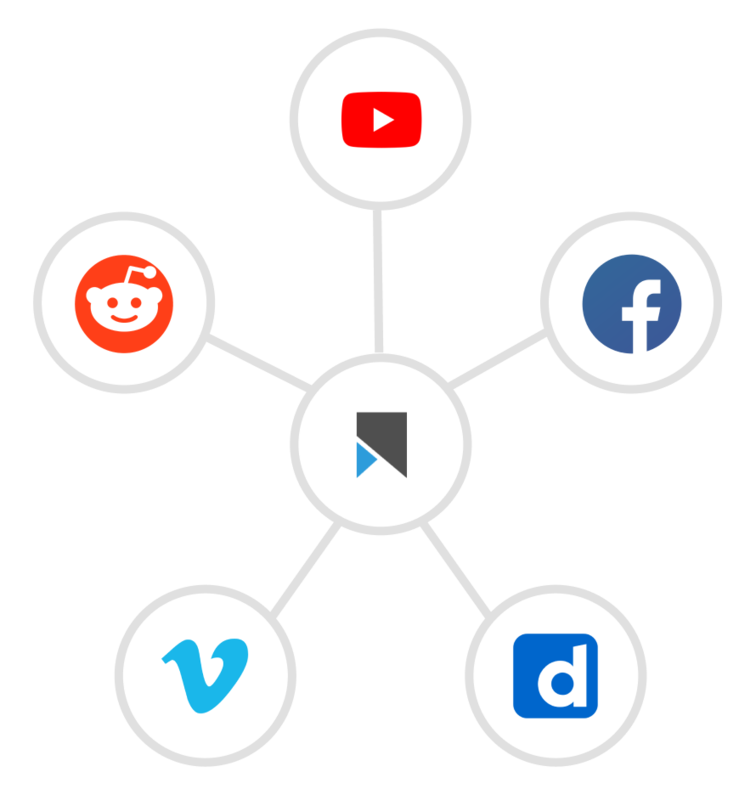 By going Pro you also support continued development of Vookmark across multiple platforms.